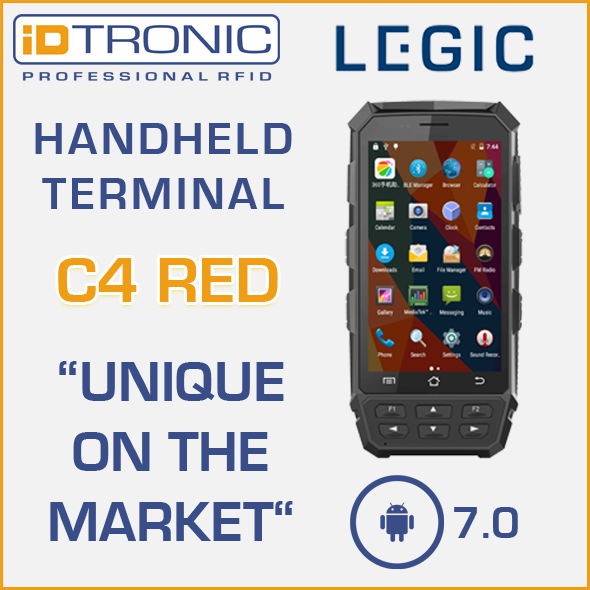 The C4 Red reader is the first Android 7.0 reader with LEGIC functionality. We are proud to be the first supplier worldwide. The C4 Red uses the LEGIC SM-4200 chipset, with LEGIC Advant and LEGIC Prime. 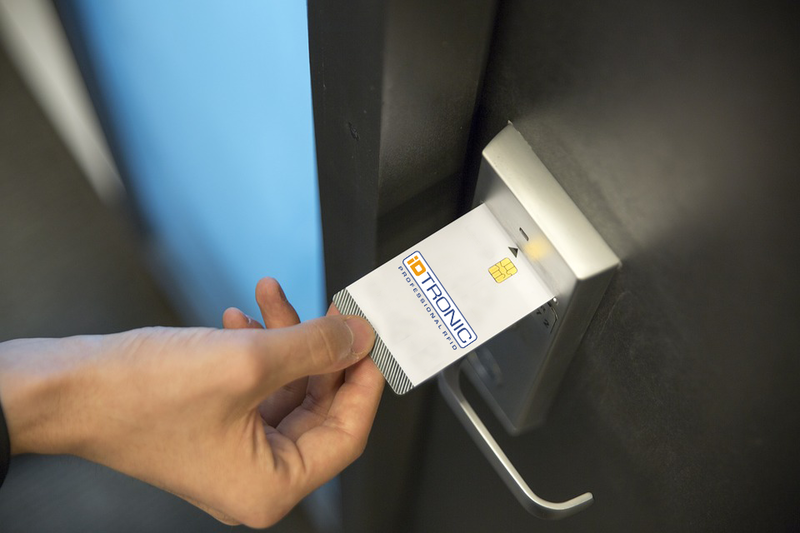 The LEGIC “read” function supports a variety of chip types: MIFARE family (Classic, Mini, DESFireEV1, Plus S/X, Pro X, Smart MX, Ultralight, Ultralight C), Infineon SLE, NTAG21x, and more. The reader is standard equipped with the latest Android 7.0 operating system. 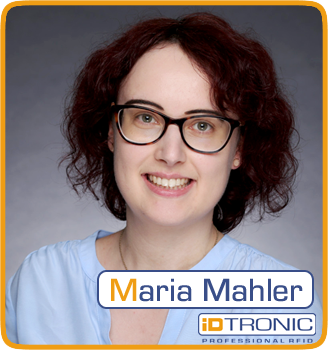 It supports the Mobile Device Management (MDM) system: "Android for Work" and all other Enterprise Mobile Management (EMM) systems. so the 2 GB memory reader is ideal for your operational needs. Large data volumes of up to 32 GB can be stored on a MicroSD card. Access control systems are everywhere these days. Public events, sporting events, trade fairs,and almost any other event use this technology. Thanks to its IP65 protection class, the device can withstand extreme conditions during outdoor use, in front of exhibition halls, without any problems. Temperature fluctuations from -20 °C to +50 °C do not affect the C4 Red LEGIC’s functionality.